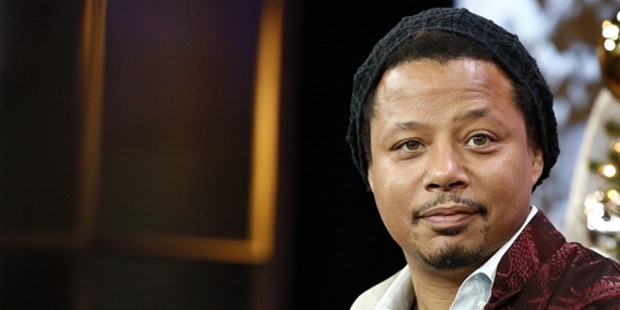 Terrence Dashon Howard is an American actor and singer. He made his major debut with Dead Presidents in 1995. He broke into the mainstream movie between 2004 and 2006. 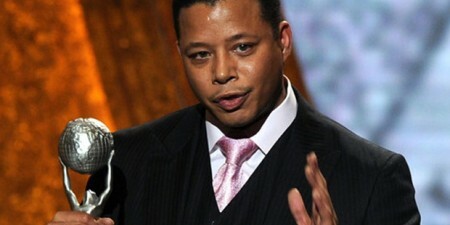 He was nominated for Academy Award for Best Actor for his role in Hustle & Flow. His other prominent roles include Winnie, Ray, Crash, Get Rich and Prisoner. He was praised for his role as James Rhodes in Ironman and reprised the role in the video game adaptation. He currently is the lead character in the TV Series Empire. He released his debut album in 2008. Howard was born to Anita Jeanine William and Tyrone Howard on 11 March, 1969 in Illinois. At the age of 18 he moved to New York City to pursue acting career. He did not complete his education as he joined his brother for an audition for The Cosby Show and was cast in the role. 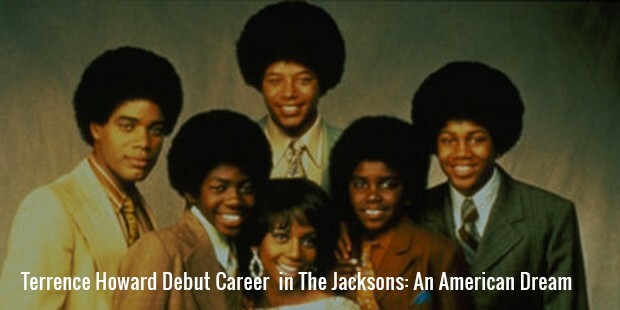 Howard made his debut with Jackie Jackson in The Jacksons: An American Dream. He got his first break in 1995 with the movie Mr. Holland’s Opus. He later co-starred in the television series Sparks along with James L. Avery Sr. He also appeared in The Best Man in 1999. Howard has also worked as a film producer and produced Pride. Howard also hosted the series Independent Lens. In 1999, Howard was critically acclaimed for his role in The Best Man. 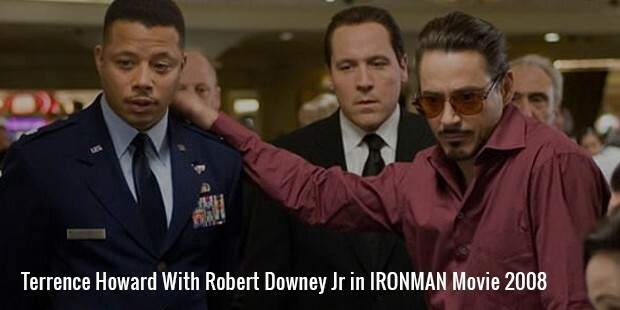 Howard became the highest paid member of the movie Ironman in 2008. In the same year he made an appearance in Cat on a Hot Tin Roof. Since 2015 he stars on the Fox television series, Empire. He also is a part of Wayward Pines. Howard has made appearances in short-films including For All Mankind in 2008. Howard joined hands with the cast of Law & Order: Los Angeles. The series Winnie Mandela alongside Jennifer Hudson. Howard married his first wife Lori McCommas, in 1989. They divorced in 2003 but remarried in 2005. Eventually they divorced again in 2007. He then married his second wife Michelle Ghent in 2010. 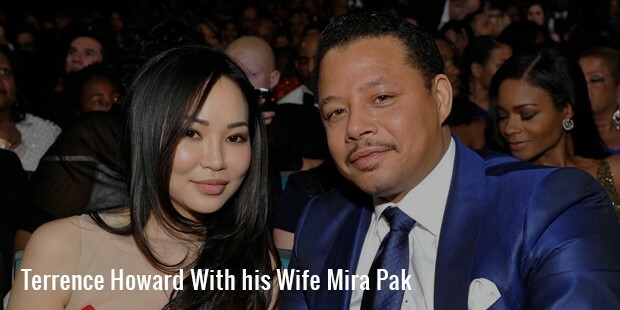 Ghent later filed for divorce in 2011 which was finalized in 2013.Howard is currently married to Mira Pak since 2013.